Congressman Ted Deutch sits in the front row as UM, FIU, FAU and NSU researchers present marine research projects to potential investors at the boat show Thursday morning. 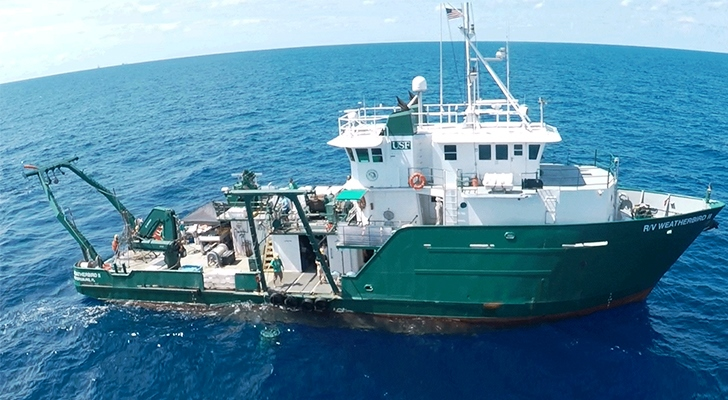 A collaboration of marine researchers presented their research projects at the Ft. Lauderdale Boat Show Thursday, in hopes of finding funds and support among boaters with a stake in the state's waterways. Members of the collaboration include South Florida universities and business development agencies. The boat show, in its 59th year, is expected to generate $857 million this year. Its leaders say that many of the small business owners at the show are feeling an extra economic boost, or "Trump Bump," this year, stemming from stock market gains since Donald Trump became president and more consumer confidence. "There are more boats in town. There are more boats that are saying 'we feel comfortable, we feel confident, we want to spend the money,'" said Kristina Hebert, the Chief Operating Officer at Ward's Marine Electric, one of the local businesses set up at the boat show. She's the third generation in her family to run the business, which has been in Fort Lauderdale for 69 years. "For us, as a small business, it means long work hours - we're hiring, which is important." The show is running through Sunday at the Broward County Convention Center on six miles' worth of floating docks. Reasearchers in the Marine Research Hub pitched projects on corals, building observatories, brown algae, and invasive species. Universities involved in the collaboration include: Florida Atlantic, Florida International, Nova Southeastern, and the University of Miami. "We've had two major catastrophic events in South Florida that have changed people's perspective on their coastal oceans. 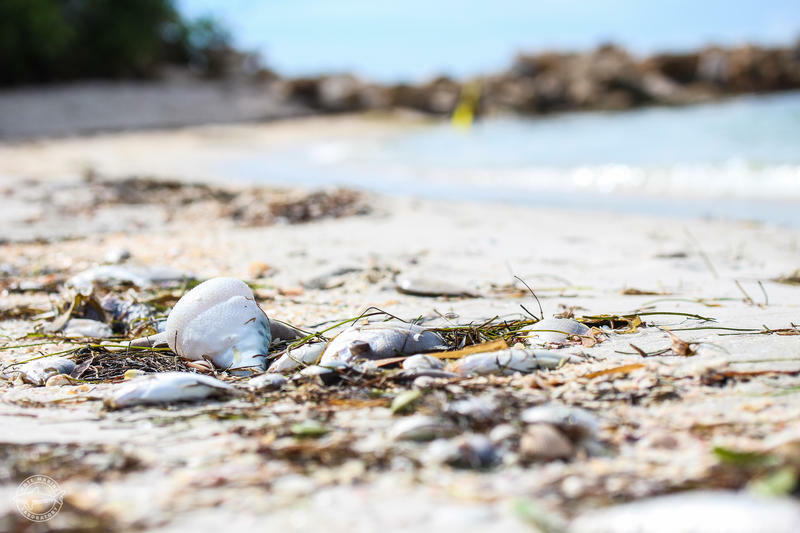 First, a red tide outbreak on Southeast Florida for really the first time in the past few decades - and then on top of that we've had a dramatic coral disease outbreak," said Joshua Voss, the executive director of the Cooperative Institute for Ocean Exploration, Research and Technology at FAU's Harbor Branch. Voss proposed an ocean monitoring observatory that can store and stream data in the open ocean. "We can understand and track what's going on in our coastal oceans and then predict what might happen in the future," he said. "So that we can make sound management decisions about how we develop our coastlines and about how we manage our ecosystems." Richard Dodge, the Dean at NSU's Halmos College of Natural Sciences and Oceanography, presented a project to study coral DNA in order to make coral reefs more resilient against climate change. He told boaters at the show that he's looking for $1 million a year for three years to accomplish his studies. "That science has many gaps, and we're trying to learn those gaps... and have a successful solution to making reefs whole again," he said. "I think it's doable, we could make a difference."